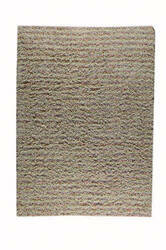 This synthetic hand woven MAT Orange rug was made in India from 100% Polyester. 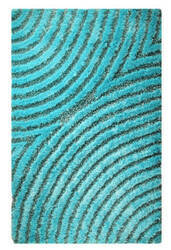 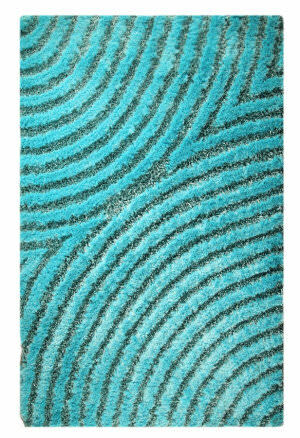 This styled area rug features Aqua colors. This hand knotted MA Trading (MAT) The Basics rug was made in India from Wool and Linen. 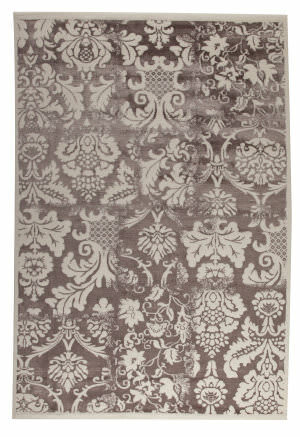 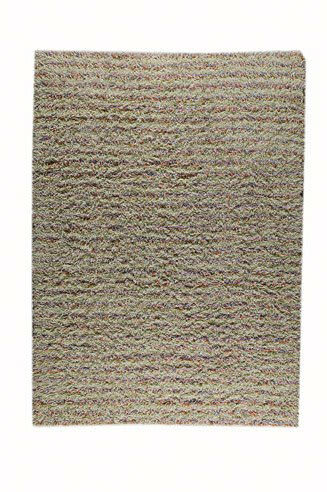 This shag weave area rug features grey and beige colors. 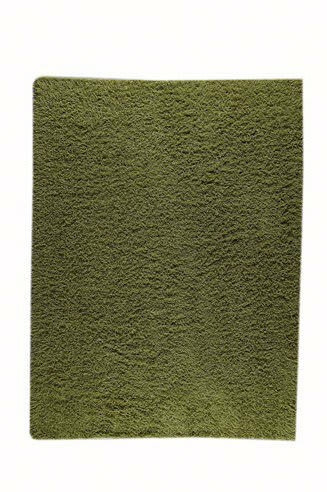 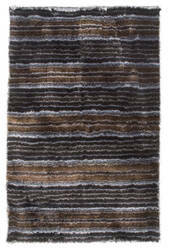 Enjoy a contemporary design with this handwoven shag rug from Mat. 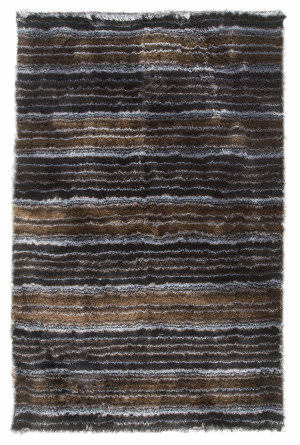 This rug was skillfully crafted of pure new wool to establish a unique look. 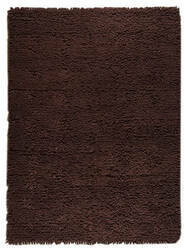 Create the perfect focal point for any room with this timeless masterpiece. 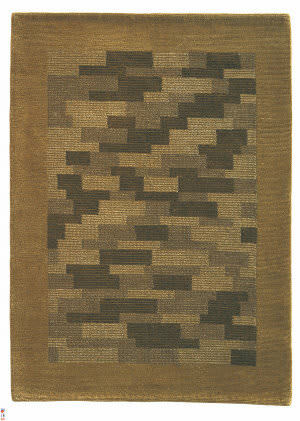 A contemporary design is highlighted in this handwoven shaggy from Mat. This rug was skillfully crafted in a mix of pure new wool to establish a unique look. 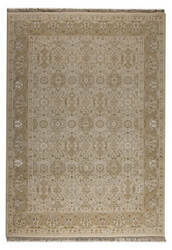 Create the perfect focal point for any room with this timeless masterpiece. 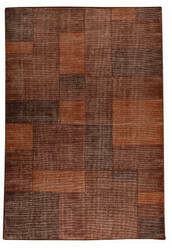 This hand woven MAT Trading (MAT) The Basics rug was made in India from 100% Wool. 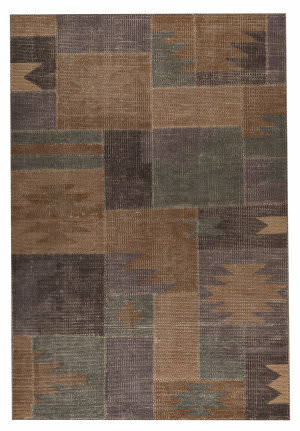 This transitional style area rug features a southwest patchwork inspired design with over dyed brown, tan and grey colors. 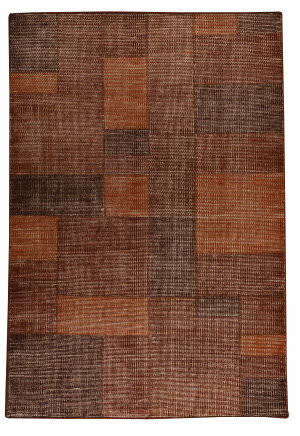 This synthetic hand woven MAT Orange rug was made in India from 60% Wool, 40% Polyester. 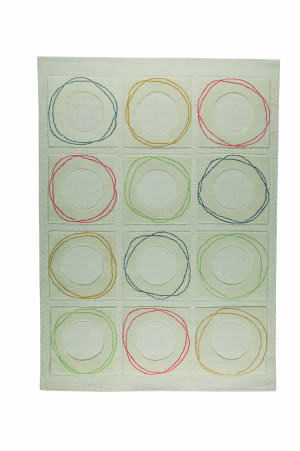 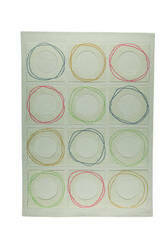 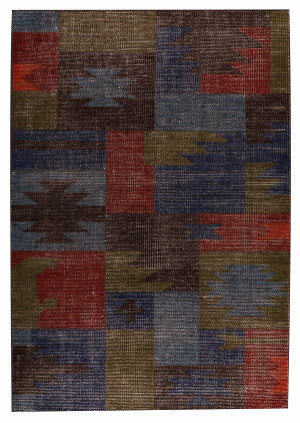 This styled area rug features Multi colors. 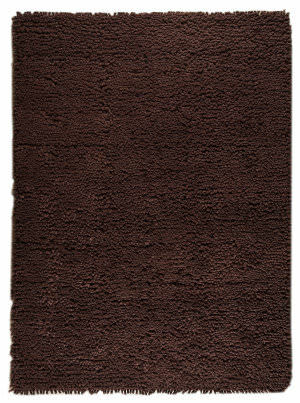 Enjoy a contemporary look with this shag rug from Mat. 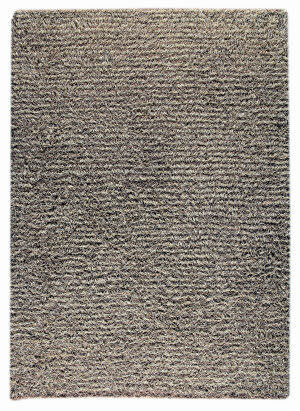 This rug was skillfully crafted in pure New Zealand wool to establish a soft, comfy feel. 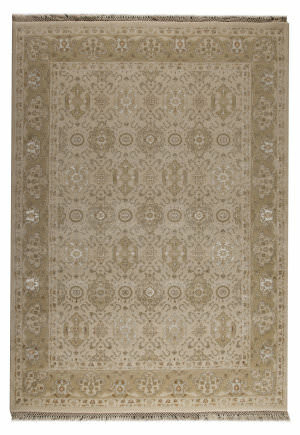 The sky is the limit when creating a perfect focal point for any room with this timeless masterpiece. 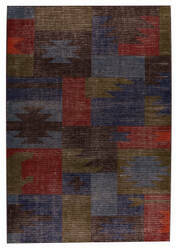 Contemporary designs are highlighted in this handcrafted collection from Mat. 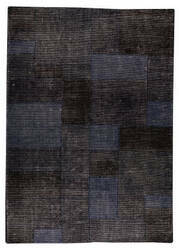 This rug was skillfully made from a pure new wool to establish a soft thick pile. 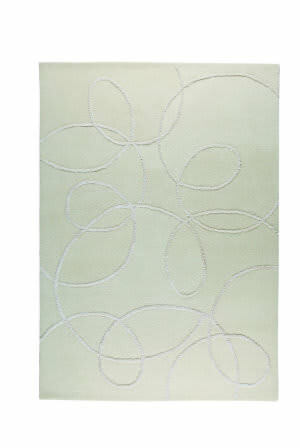 Create the perfect focal point for any room with this elegant masterpiece. 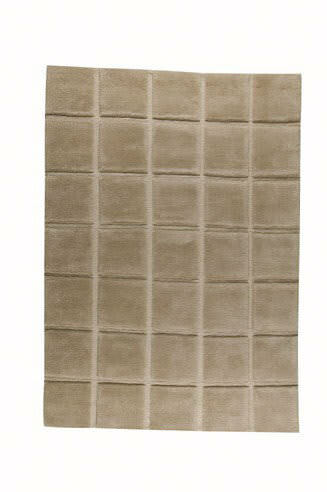 Create a bold look with the subtle design in this handtufted collection from Mat. This rug was skillfully crafted from a pure new wool with added details. 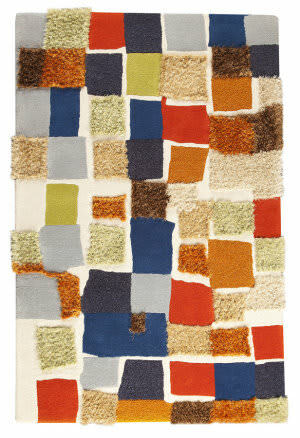 Its nice thick pile will add a plush look to your design. 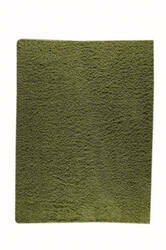 Establish the perfect focal point for any room with this elegant masterpiece. 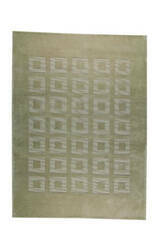 This earthtone MAT contemporary area rug is radiant, sophisicated and modern. 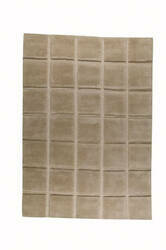 The mosaic tiled design and broad border makes this an elegant piece. 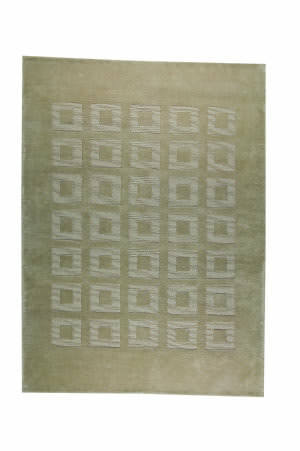 Contemporary designs are highlighted in this handtufted collection from Mat. 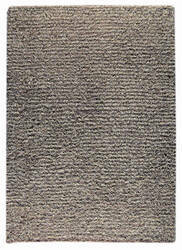 This rug was skillfully crafted from a pure new wool to establish a soft thick pile. Create the perfect focal point for any room with this elegant masterpiece. 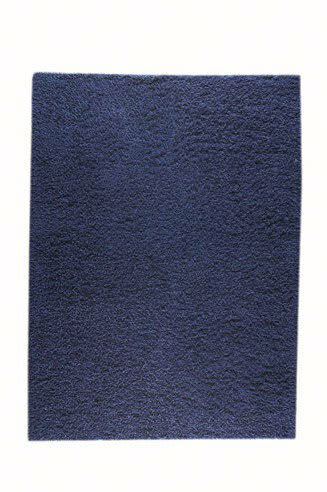 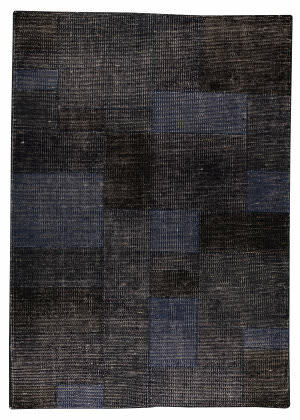 A contemporary design is highlighted in this handwoven shaggy from Mat.This rug was skillfully crafted of polyester to establish a unique look. 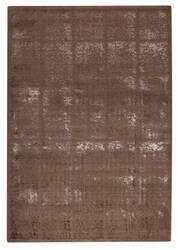 Create the perfect focal point for any room with this timeless masterpiece. All MAT rugs (including Freight) ship for FREE within the contiguous United States. 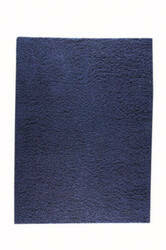 We do not charge a restocking fee for any returnable MAT rugs. We do not charge sales tax for MAT rugs.